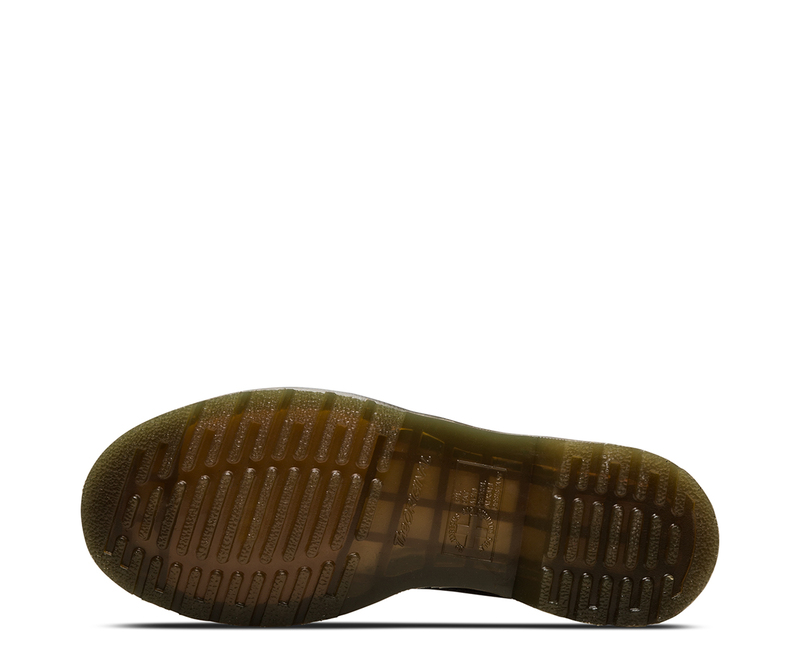 This is our classic 3 eye shoe. 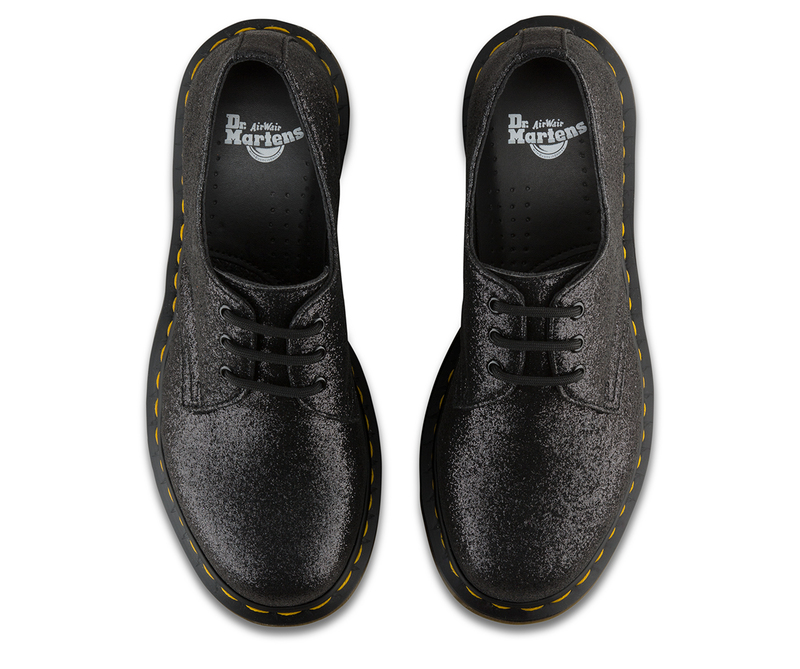 The second style that Dr. Martens made, the unisex shoe was crafted for industry — and made rebellious by generations of non-conformists. 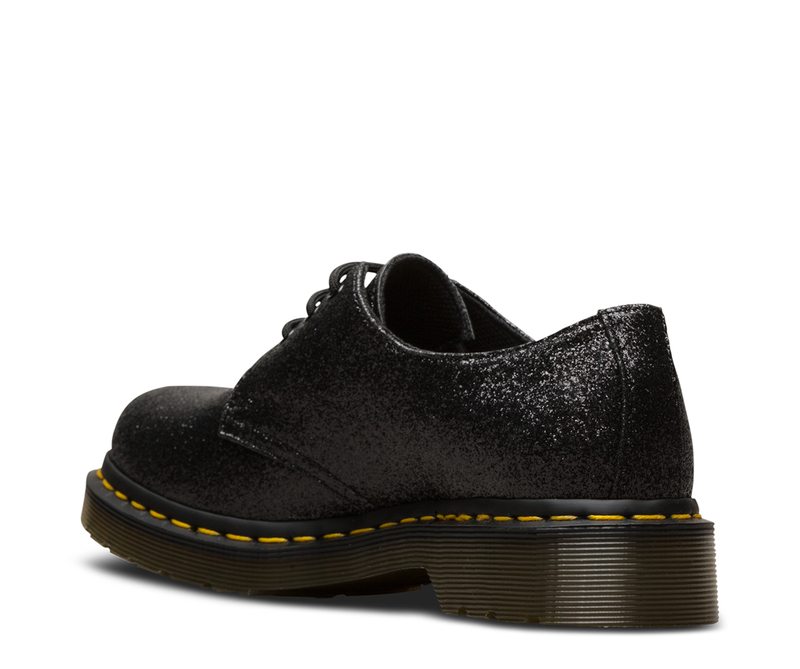 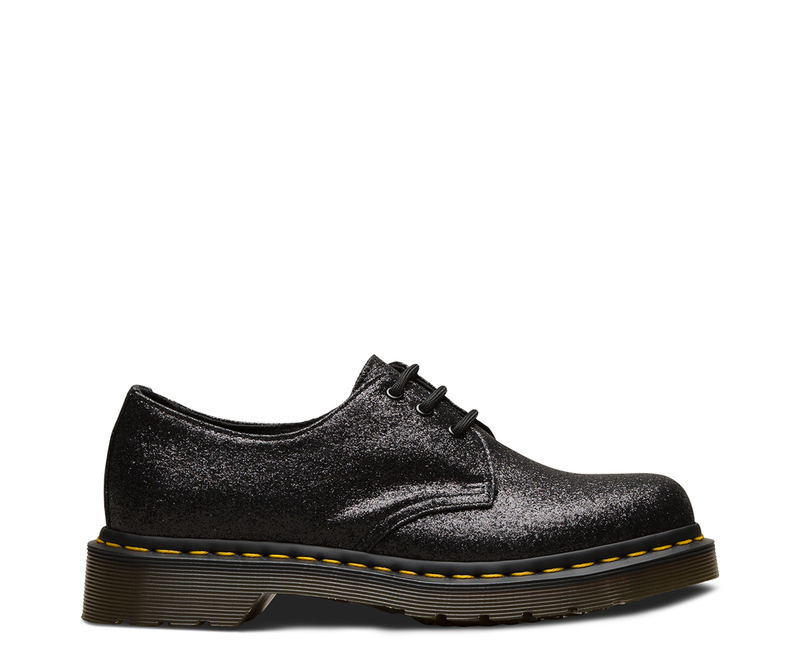 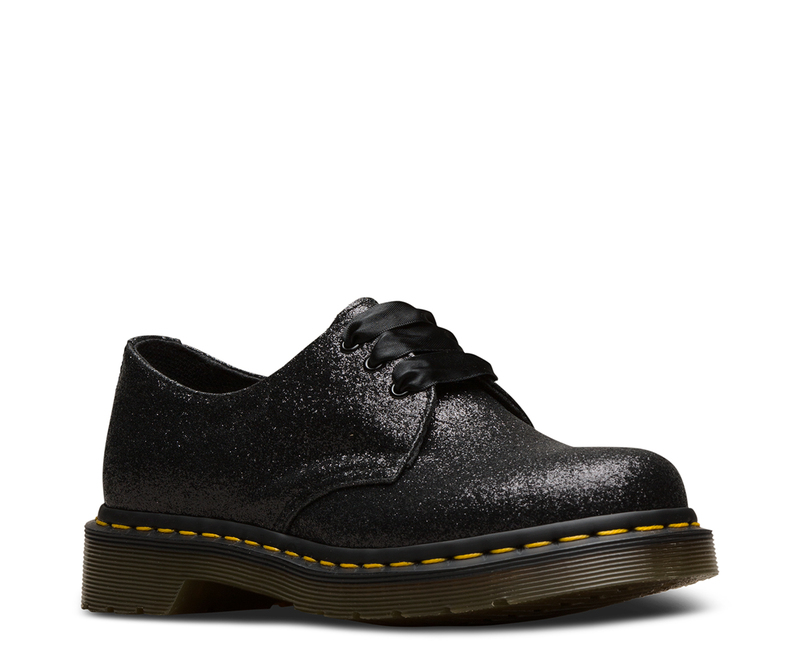 This 1461 comes covered in party-ready glitter, but still retains all the classic Docs DNA.